High blood pressure can be indicative of many different health conditions, and maintaining a healthy blood pressure level is crucial to protect your heart. Human growth hormone may hold the answer for bringing your blood pressure levels back within an appropriate range. 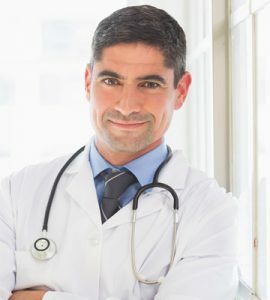 What is the connection between HGH therapy and blood pressure? Untreated adult growth hormone deficiency is associated with a decrease in the systemic formation of nitric oxide, endothelial dysfunction, and an increase in cardiovascular morbidity and mortality risks. Studies have shown a decrease in systolic and diastolic blood pressure from growth hormone replacement therapy. HT Medical Center works closely with individuals who have high blood pressure to ensure that HGH therapy provides only positive benefits. Analyzing research on HGH and high blood pressure also brings us to an association with abnormal vascular reactivity and a higher risk of developing atherosclerosis. In a study of 333 individuals at Sahlgrenska Hospital in Sweden, Dr. B.A. Bengtsson found that patients with growth hormone deficiency frequently had high LDL (bad) cholesterol and low HDL (good) cholesterol levels. Additionally, they had high fibrinogen, peripheral vascular hypertension, triglycerides, plasminogen activator inhibitor-1, abdominal fat, and increased insulin resistance. Looking at the use of HGH therapy and blood pressure changes in these individuals, Dr. Bengtsson saw a decline in diastolic blood pressure of about 10 percent. In a follow-up study, high blood pressure in healthy obese males also decreased in response to treatment with human growth hormone therapy. Individuals also experienced lower LDL cholesterol, triglycerides, insulin resistance, and abdominal fat retention. HGH therapy is a doctor prescribed treatment aimed at increasing the amount of human growth hormone in the bloodstream. 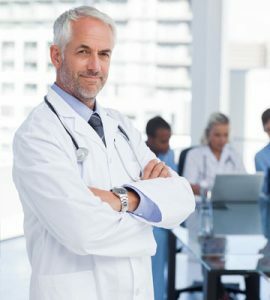 Because of the HGH – blood pressure connection, no one should embark upon this therapy without doctor approval and supervision. This is especially true for individuals diagnosed with and receiving treatment for high blood pressure. 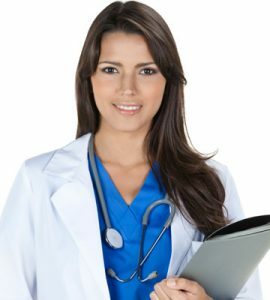 A person who is taking medication for high blood pressure (hypertension) must have their blood pressure monitored while they are using HGH therapy. Following these instructions is most important during the early stages of human growth hormone treatment when blood pressure levels can drop significantly for some people. Keeping a close watch on HGH therapy and blood pressure readings is crucial because as BP lowers, there may be a necessity to alter the blood pressure medication. 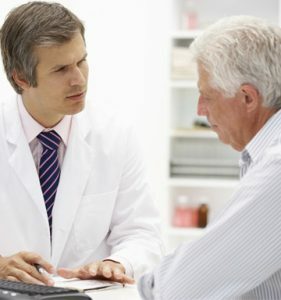 A patient should not decrease his or her blood pressure treatment with doctor authorization. Continuing treatment for hypertension while using HGH therapy may result in hypotension (low blood pressure). Report any feelings of dizziness, weakness, or feeling faint to your doctor at once. 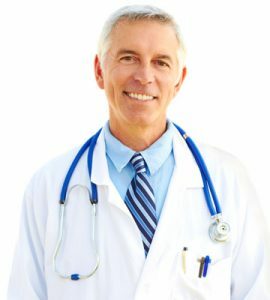 To speak with a hormone specialist about your personal situation and health conditions, please contact HT Medical Center for a complimentary consultation.